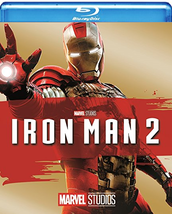 The studio that brought you Marvel's THE AVENGERS unleashes the best Iron Man adventure yet with this must-own, global phenomenon starring Robert Downey Jr.. 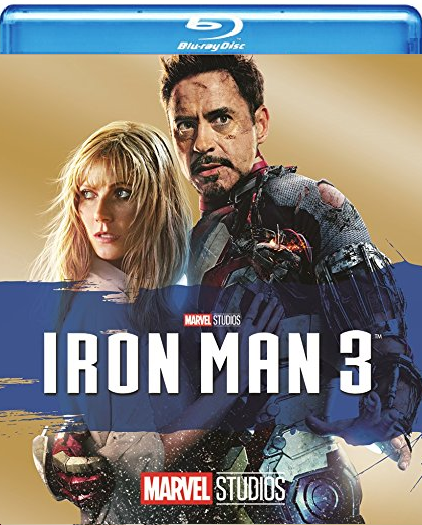 When Tony Stark/Iron Man finds his entire world reduced to rubble, he must use all his ingenuity to survive, destroy his enemy and somehow protect those he loves. But a soul-searching question haunts him: Does the man make the suit... or does the suit make the man? 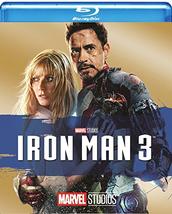 Featuring spectacular special effects, Marvels' IRON MAN 3 is a wildly entertaining movie you'll watch again and again.